Sometimes, for various purposes, you might decide to send emails from an alias. 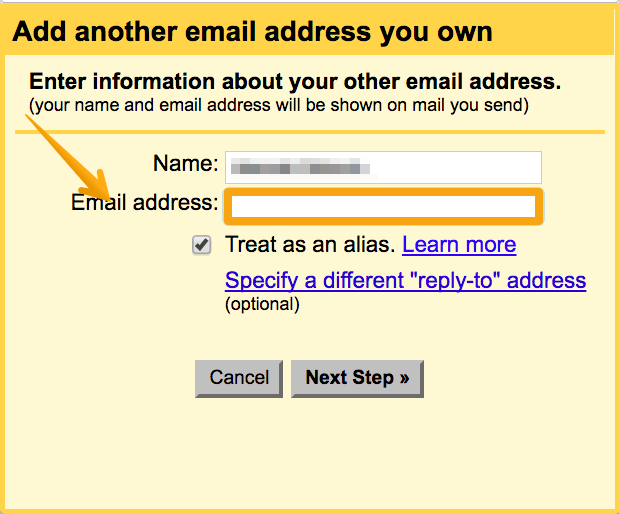 Alias is an alternate email address that points to your primary email address. If you set it properly recipients will see messages from you as coming from an alias. However, when they respond their answers will come straight to your main inbox. Woodpecker supports aliases but they have to be configured on your email account first. 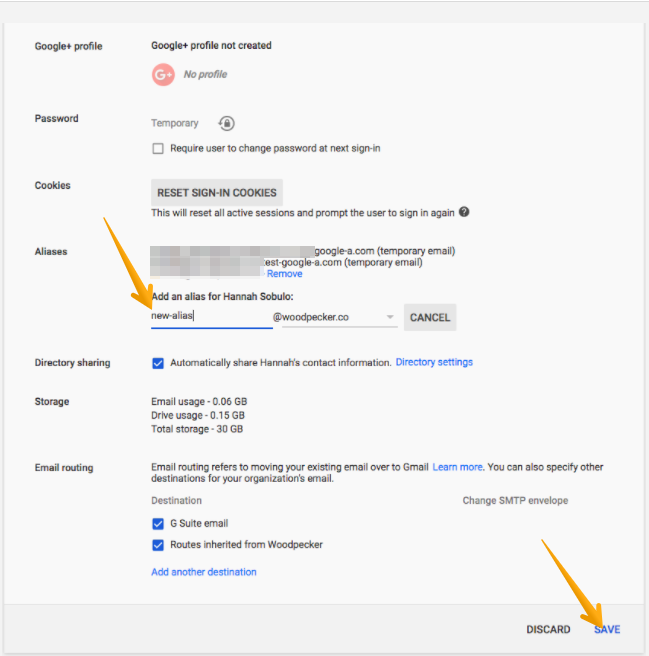 Below is a sample guide on how to configure alias on your Google Apps account. 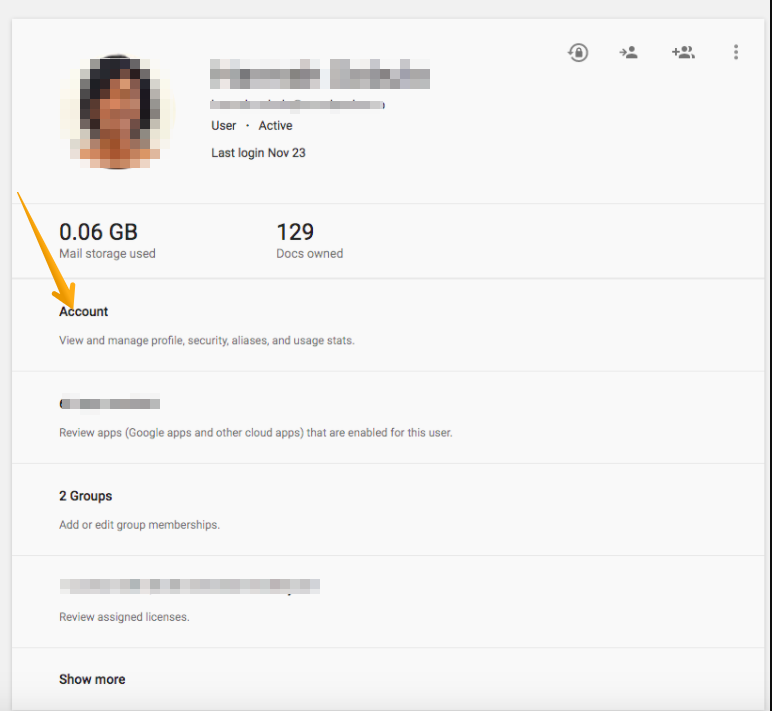 According to Google support, you can add up to 30 aliases for each user. Within 24 hours or sooner, the user will begin to receive email sent to this address. 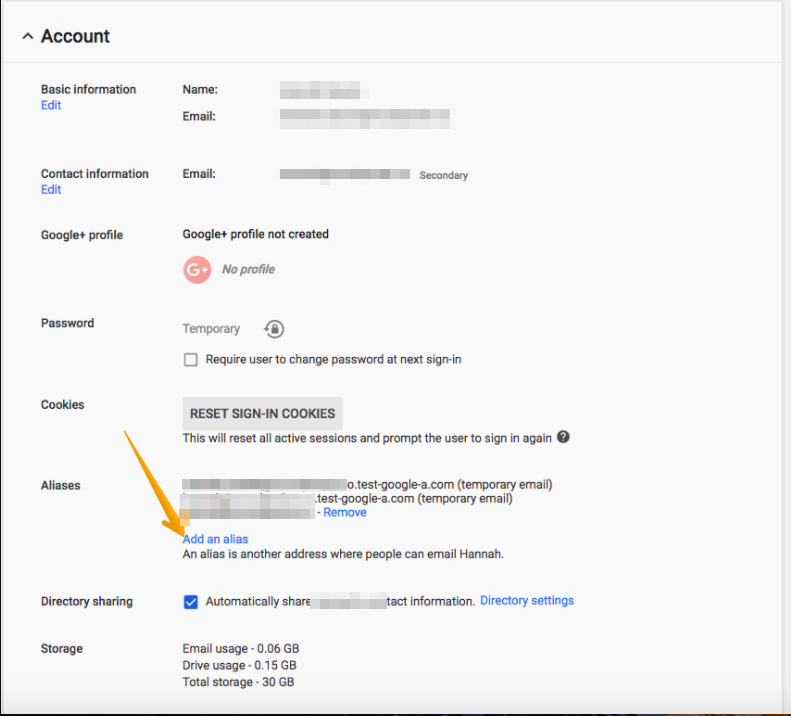 Note: to be able to use alias in Woodpecker it needs to be set to default in the 'Settings' section of your account. After you have completed all the above steps you are prepared to set the alias in Woodpecker!